Nerds live among us! Whether you’re a die hard Star Trek fan, garden variety comic book geek, or an all around outsider, we’ve got some of the best memoirs and bios from uber successful geeks. They hold onto their geekiness as a point of pride and are successful, not despite their geeky tendencies, but because of them! Their stories are empowering, heartwarming, and full of juicy goodness for all nerds and geeks to enjoy. Don’t resist your inner geek, let it out to frolic. Felicia Day is the dream girl for every geek. She’s a reformed computer game addict turned cult favorite actress. You might recognize her from Buffy though her success is due to her project, The Guild, a low-budget web series about a group of online gamers that meet IRL and instantly kicked off her YouTube empire. She went on to create fully funded seasons of the hilarious show. 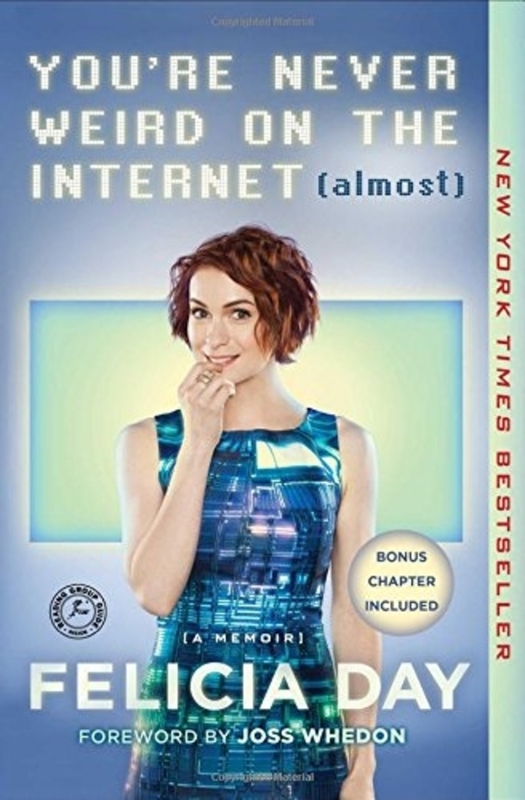 This memoir is a candid look at her life living as a geek while being simultaneously famous and a nobody. Jenny Lawson calls herself a bloggess. From start to finish, it’s clear in this book that she is painfully geeky. To say she had an awkward childhood doesn’t even cut it! This is a hilarious book that vaguely chronicles her life as she struggled with her mental health and finding her place in a world. She also likes taxidermied animals and her favorites tend to be the cover models for her books. Wildly popular on the blogosphere, Jenny Lawson shows that you can be successful while failing in other aspects of life. Elon Musk is not actually a Jedi Knight like his name suggests. He’s the most popular billionaire right now, most famous for his electric car company Tesla. He’s inspiring new generations of people, similar to how Bill Gates did before him, to do good works for the future and build a better world. His other company, SpaceX is literally going up into space. Does it get much geekier than that? He’s the billionaire we deserve! 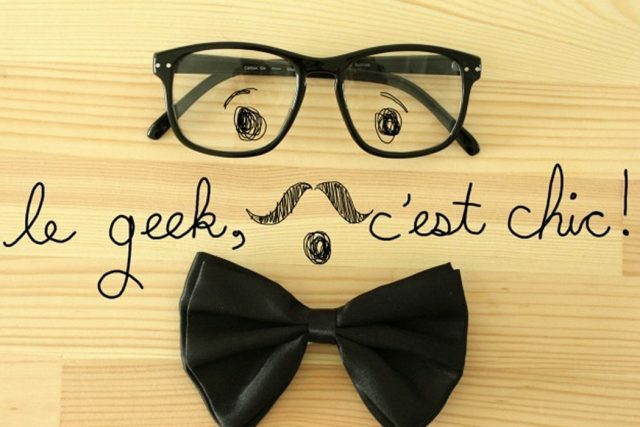 A geek chic lit list isn’t complete without a nod to the uber geek. 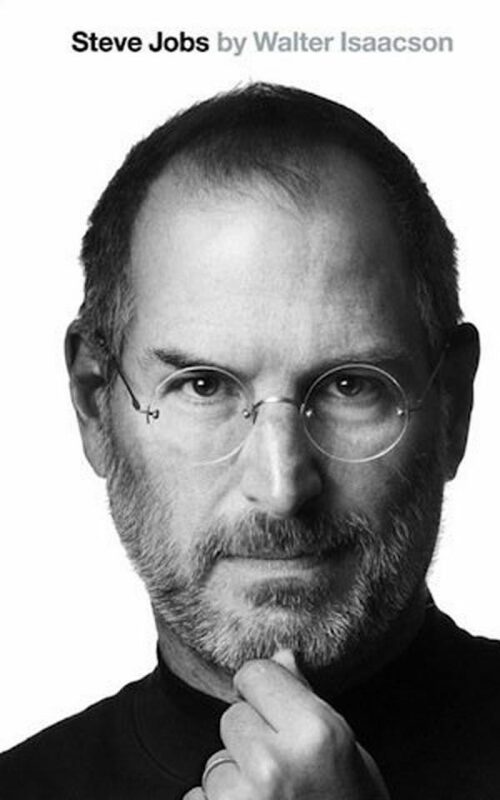 Steve Jobs’ eccentricity and role in Apple is infamous. He’s one of the main influences teenagers bring up when discussing that college might not be that important after all. This is the definitive biography of his life. 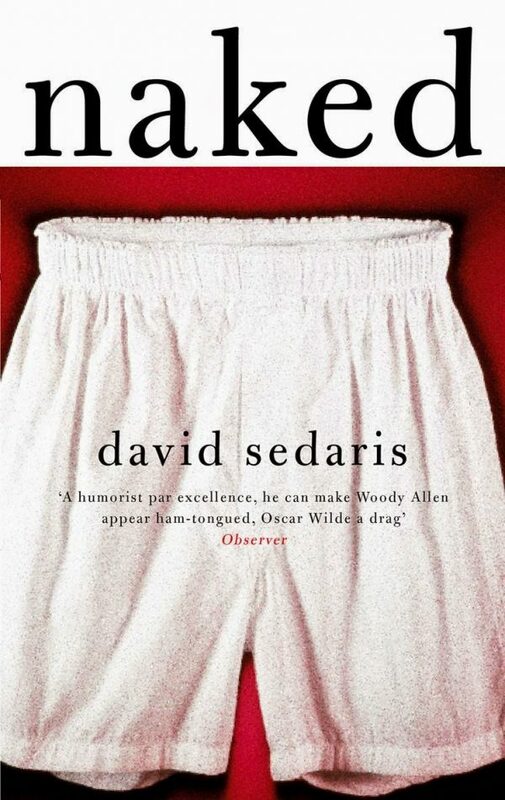 If you’ve never been indited into the strange world of David Sedaris, buckle up. He is one of the greatest writers of our time and has a unique style that is endearingly honest and funny. He also is one of the most awkward people you can imagine. Naked is his memoir that talks a lot about the time he spent in a nudist colony. 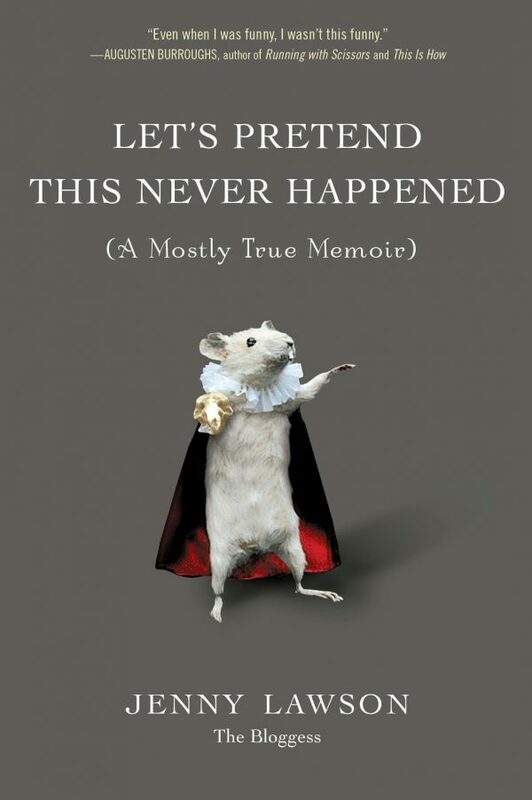 It may be the funniest memoir you ever read, however, it’s also full of personal stories and struggles that give it incredible depth. 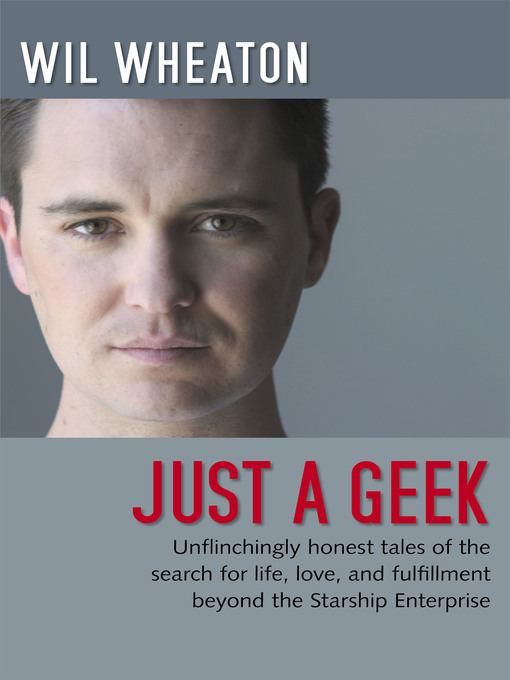 Wil Wheaton is famous for his role in Star Trek: The Next Generation but went kind of obscure after that and now is famous again for a better reason; he’s Just a Geek. This book is a bestseller because it is an honest look at his life. Now, he’s an avid blogger and still a cult favorite/convention king. 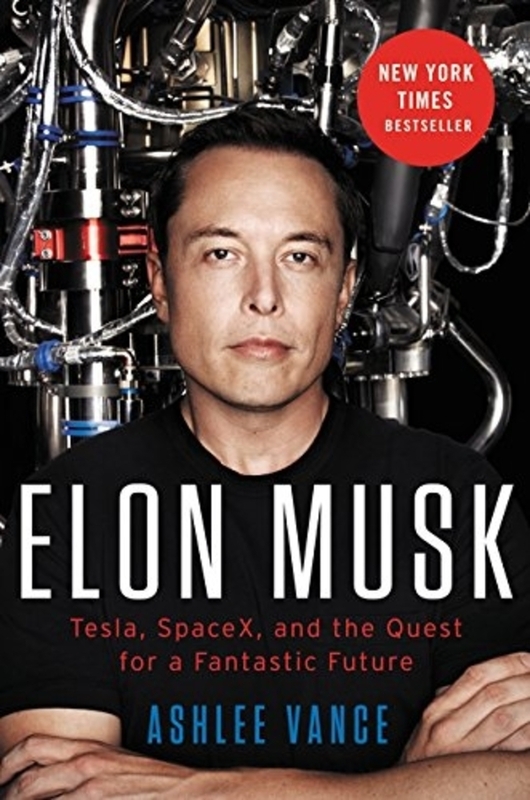 One of the most unusual (read: nerdy) celebrities of our time, Just a Geek is a great read! 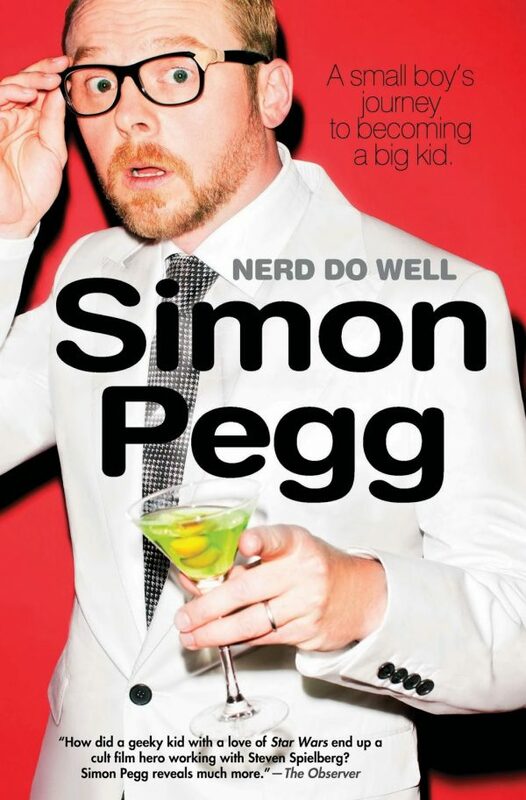 Simon Pegg really puts his creative heart into his work each time. This is his exciting life story fully loaded with his classic humor. He’s a real geek. Not only did he write the recent Star Trek movie, but in his TV series, Spaced, his character was a video game playing, comic book drawing, skateboard riding nerd. This is also a good read for anyone who loves his movies Hot Fuzz and Shaun of the Dead. Who is your favorite geek chic icon?